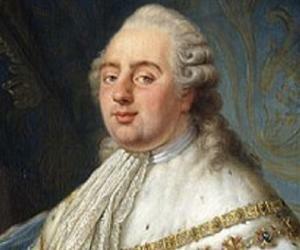 Louis XV, also known as Louis the Beloved, was the as King of France from 1 September 1715 until his death in 1774. Louise XV was the King of France from 1715 to 1774. 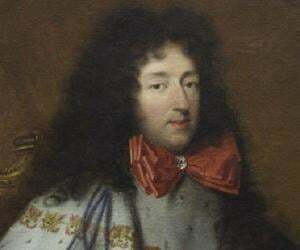 Though known as ‘Louis – The Beloved,’ his rule contributed to the decline of the royal authority, which led to the ‘French Revolution.’ He succeeded his great-grandfather, King Louis XIV, when he was 5. The country was initially governed by Regent, Duke of Orléans, till Louis reached majority. Later, Cardinal Fleury took control of the state affairs as a Chief Minister till his death. After that, Louis ruled the nation by himself. Louis governed France for 59 years, second longest in France’s history, only next to his great-grandfather, Louis XIV, who ruled for 72 years. France was involved in 3 major wars during his reign, which had an adverse effect on the state treasury. He was a failure at providing strong leadership and necessary reforms, which led to a weakened state administration. Louis was married to Marie Leszczyńska, the daughter of deposed king of Poland. He also took a number of mistresses, the famous one being Madame Pompadour, who was his close confidante and advisor in state matters. He died due to small pox at the age of 64. 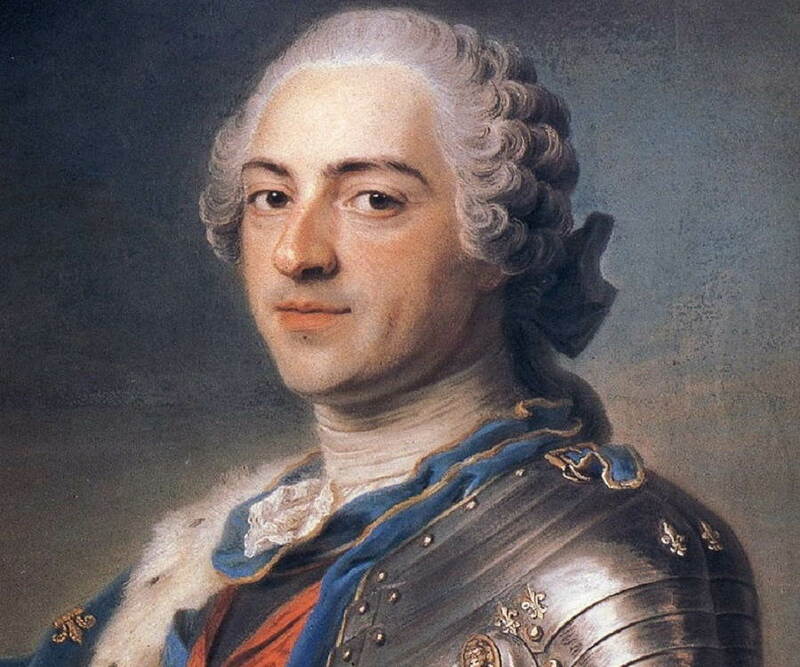 Louis XV was born on February 15, 1710, at the Palace of Versailles, to Louis Bourbon, Duke of Burgundy and Marie Adelaide of Savoy. At birth he was created Duke of Anjou and succeeded his great-grandfather Louis XIV, after his death in 1715. Louis became king at the age of 5. 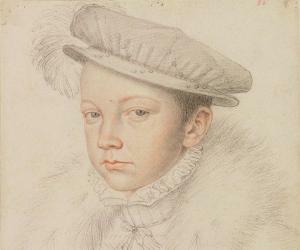 Phillipe, Duke of Orléans, ruled the nation as Regent till Louis reached the age of 13. In 1717, François de Villeroy was appointed as Governor to coach 7 year old king in royal duties, etiquettes and skills. He was tutored by Abbé André-Hercule de Fleury, Bishop of Fréjus, who later became Cardinal de Fleury. Louis had a keen interest in science. In 1721, a marriage was settled between Louis and Infanta Maria Anna Victoria, the young daughter of Louis’s uncle, King Philip V of Spain. But later the Regent felt that she was too young to bear children soon, so she was sent back. Coronation of Louis XV took place in the Cathedral of Reims on October 25, 1722. The Regency was officially ended and king’s majority was announced on February 15, 1723. The Regent died that same year and on Fleury’s advice Louis Henri, Duke of Bourbon, was made the Prime Minister. On September 5, 1725, the 15 year old King Louis XV was married to 21 year old Marie Leszczyńska, daughter of the dethroned King Stanislaw I of Poland, at Château de Fontainebleau. The intention of this marriage was to obtain a heir to secure the survival of the dynasty. The queen gave birth to 8 daughters and 2 sons between 1727 and1737, but only 7 children lived till adulthood. One son, Dauphin Louis, survived to continue the lineage. The queen spent most of her time with her courtiers and pursued music and reading. At the beginning of his reign, there were strains over religious differences. Earlier, the religious figures were exempted from tax, but new tax levied on clergy raised discontent. Also, the repressive acts caused religious discontent which continued through his reign. The King relied more on Fleury than Duke of Bourbon. This created tensions between the two and King removed the Duke. Louis was not strong at decision-making, thus Fleury ruled all the state affairs from 1726 to his death in 1743. Though it was a peaceful period of the King’s reign, there was growing discontent amidst the nobles of Parlement. 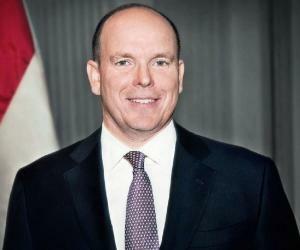 Under Fleury’s administration, a number of improvements were made such as extensive and systematic national road network, better transportation and shipping, improved trade within the country and also with other countries. In 1740, after the death of Austrian King Charles VI, there were disputes over succession. France decided to fight alongside Prussia, while the British fought on the Austrian side. This war continued till 1748, with many changes in the alliances. The long-drawn war proved expensive for the French treasury. 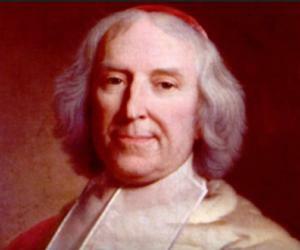 Cardinal Fleury died in January 1743, but Louis did not appoint any Prime Minister and ruled by himself. During this ‘War of Austrian succession’ French won many territories. In October 1748, a treaty was negotiated at Aix-la-Chapelle, wherein Louis generously offered to return all the territories to their rightful owners. He was praised by the European countries, but faced criticism in France. After the war, Louis brought in many reforms, especially financial ones to pay back the debts of costly war. Some of his reforms were welcomed by many, but as the new taxes were meant for all, including noblemen and clergy, it created discontent. Apart from his beloved queen, Louis was also involved with a series of mistresses, the first being Louise Julie de Mailly, the eldest of the de Mailly sisters whom he took for his mistresses. He took the youngest sister on battle-front at Versailles (1744). Among the King’s mistresses, Jeane-Antoinette Poisson or Madame de Pompadour was most famous and powerful one. Louis formally met her at a costume ball in 1745. Soon she became King’s chief mistress and received the title of ‘Marquise de Pompadour.’ Till her death in 1764, she remained his close friend and advisor. She was patron of art and music. She aided the King in court matters, thus it resulted in removal of some capable courtiers and inclusion of some inefficient ones. Conflicts between Britain and France over their colonies were on rise. In June 1756, Louis declared war with England, which was the beginning of the ‘Seven Years’ War.’ Initially France appeared to be gaining, but Britain’s naval force was much stronger, France had difficulty in reaching its far-off colonies. In September 1760, the French rule ended in Canada. Louis made an attempt to strengthen the authority of crown and re-organize the government. The Parlements of various provinces resisted these reforms. Louis took action against the members of Parlements, so finally they did concede but the resistance to king’s authority continued and the seeds of Revolution were sown. On Madame de Pompadour’s recommendations, in December 1758 Duke de Choiseul was appointed minister of foreign affairs. Later (1763) he became minister of war and then minister of Navy, thus becoming a commanding member of the court. 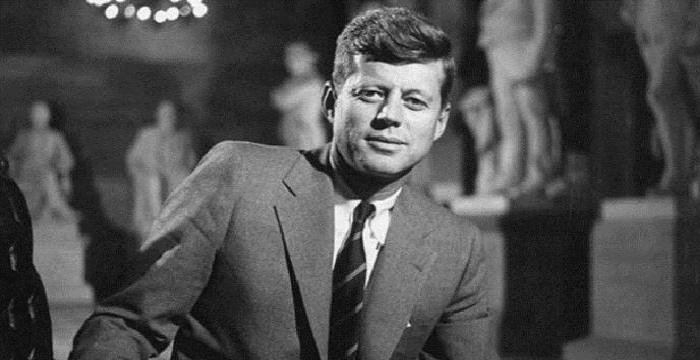 He accomplished many achievements for the state and made important modern reforms to military. The Parlements in France were against Jesuits. Though King’s family supported Jesuits, Madame de Pompadour was against. The King issued ‘Suppression of Jesuit Order’ in 1764. The ‘Seven Years’ War’ proved expensive for the French treasury. But the new taxes met with opposition. So the King, on Madame Pompadour’s advice, cancelled the taxes and the debt persisted. The ‘Seven Years’ War’ continued and France’s proposal for negotiations was rejected in 1761 by British Premier. Choiseul took initiative in strengthening French army and navy, but the French force proved inadequate against Britain and allies. In February 1763 a treaty was signed at Paris. France got to keep some of her possessions, but lost many of her colonies to Britain. Louis was grief-stricken after Madame Pompadour’s death in April 1764. This was followed by his son’s death in December 1765 and the queen died in June 1768. The Parlements continued to oppose King’s authority. In March 1766, he addressed the members; his speech is known as ‘Flagellation.’ The resistance subsided for the time-being. In 1769, Louis took Jeane Bécu, Comtesse du Barry, who was 33 years younger than him, as his chief mistress. She lived in Palace of Versailles and was with the King till his death. Choiseul was removed from his post in 1770 and Chancellor René de Maupeou was appointed as leader of the government. He took action against unruly Parlements and brought strict reforms. During a hunting trip in April 1774, the King fell ill. It was diagnosed that he was suffering from small pox. He died on May 10, 1774. Though popular as ‘The Beloved’ during his earlier days, Louis died as an unloved king.